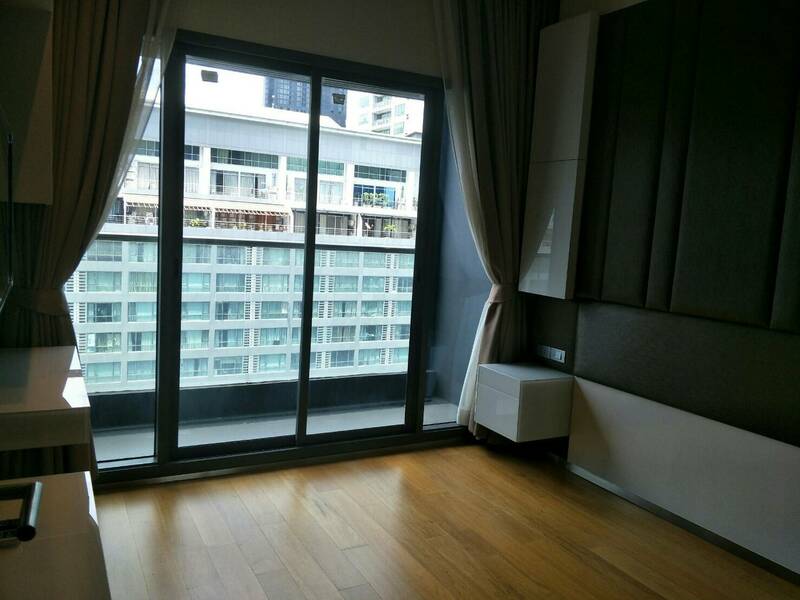 This condo is a new unit on mid floor with nice city view – nobody lived before. 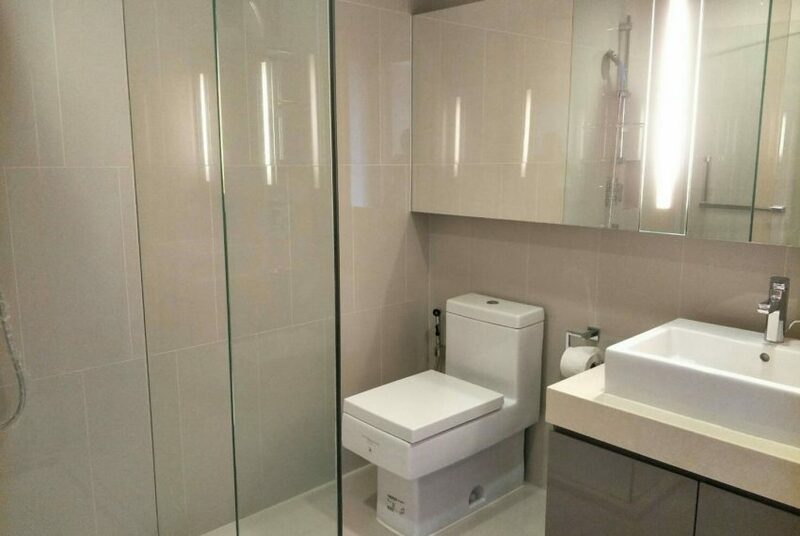 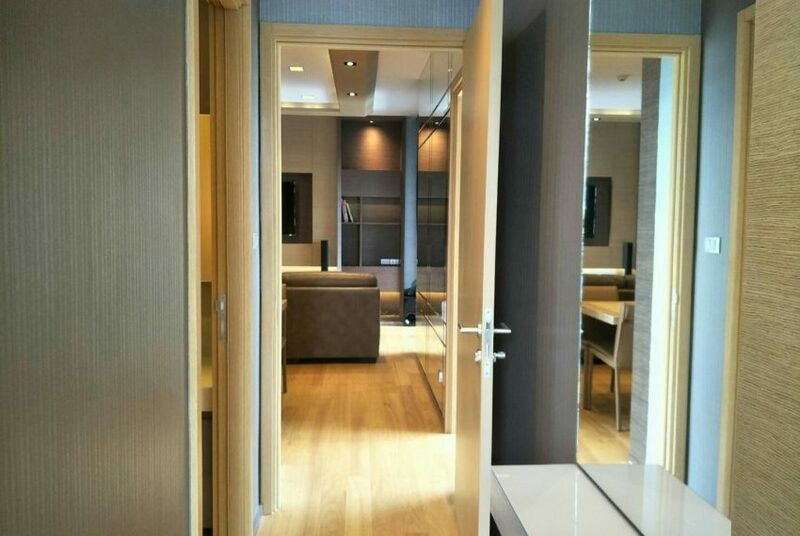 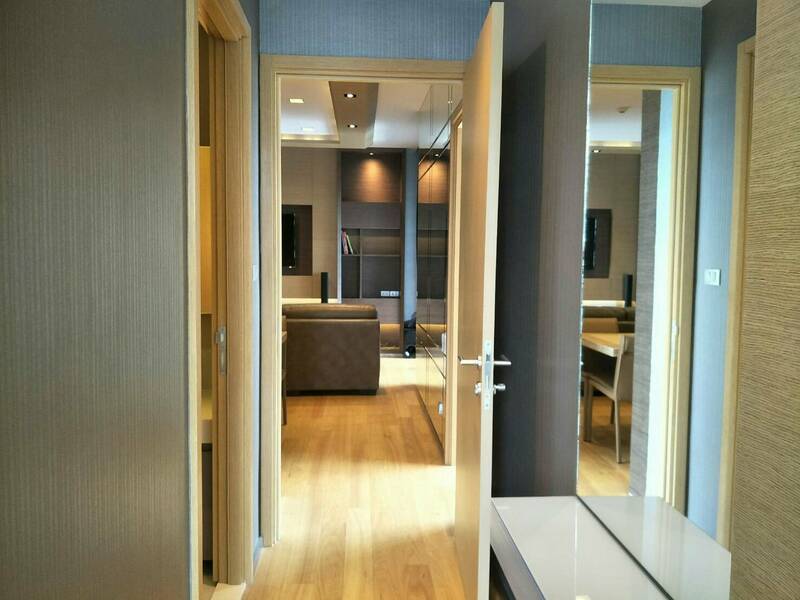 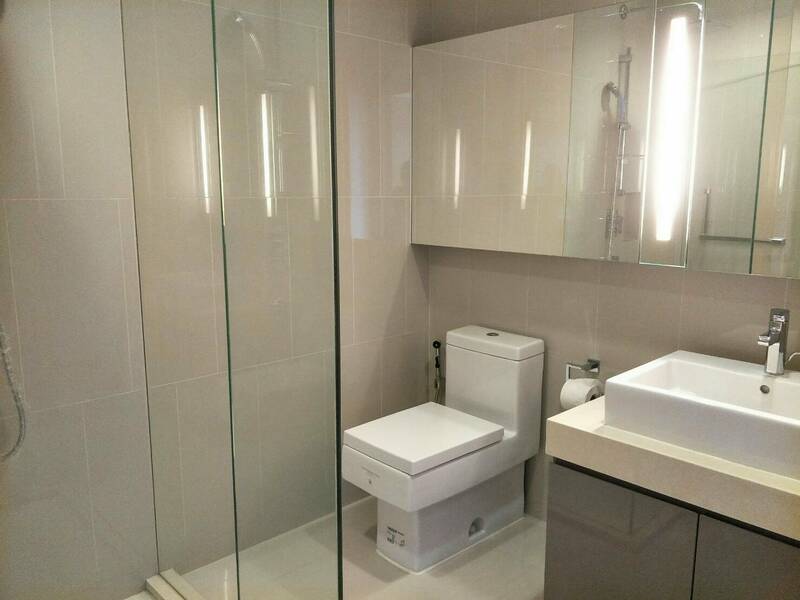 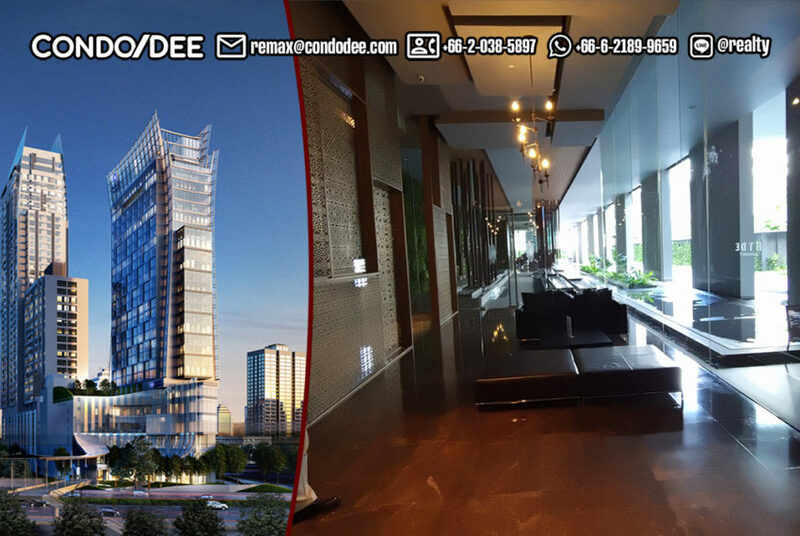 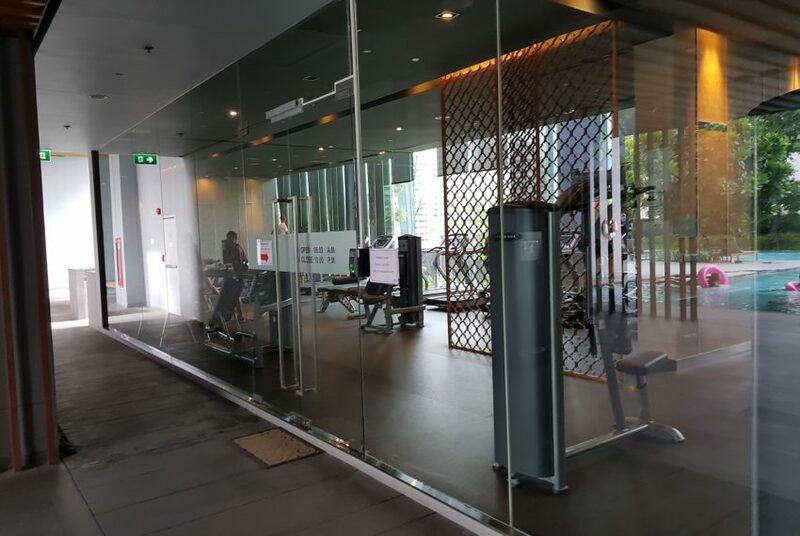 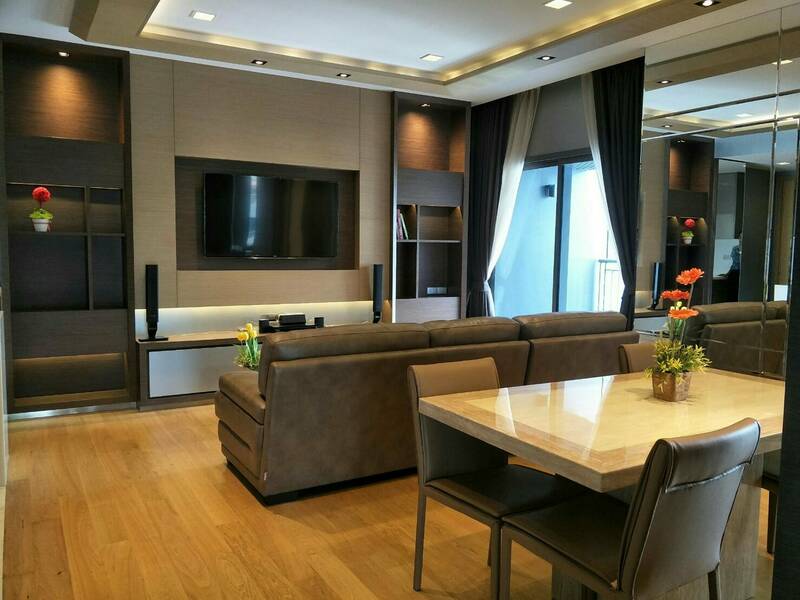 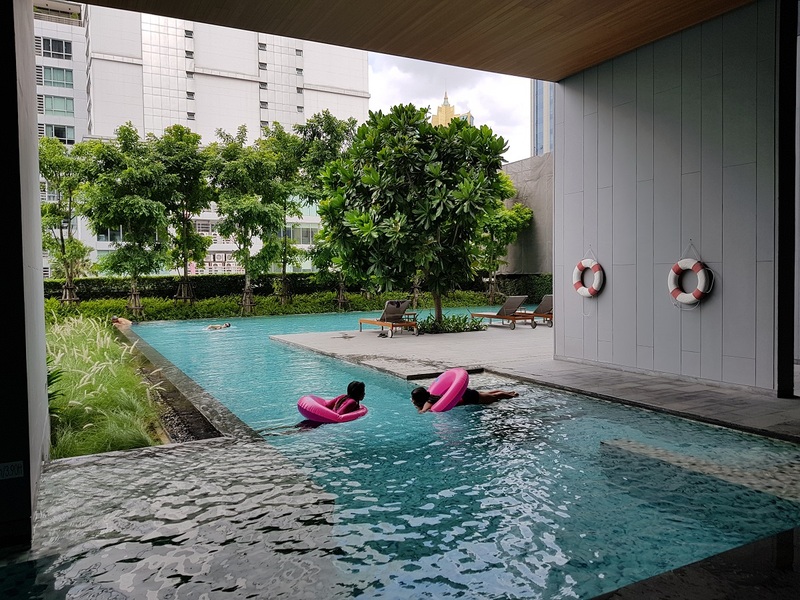 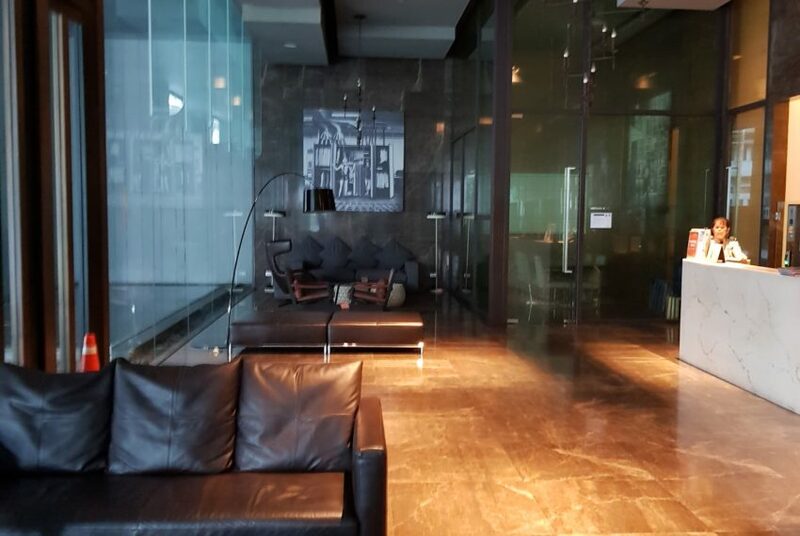 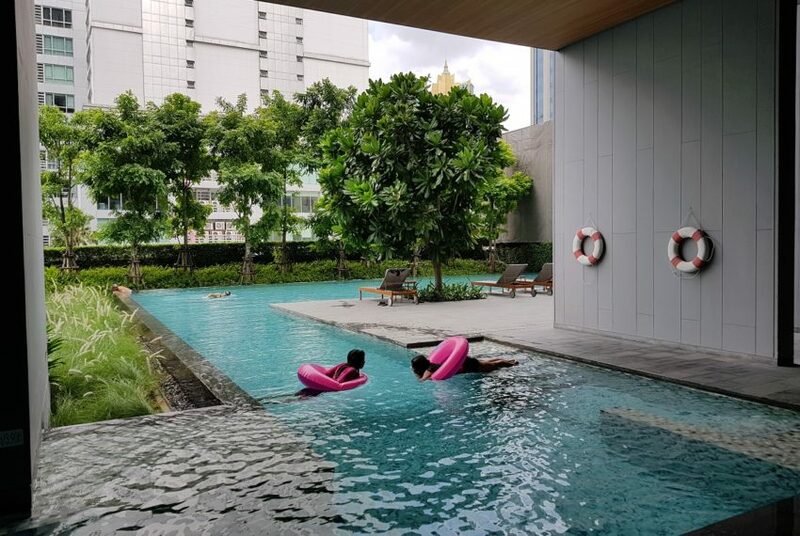 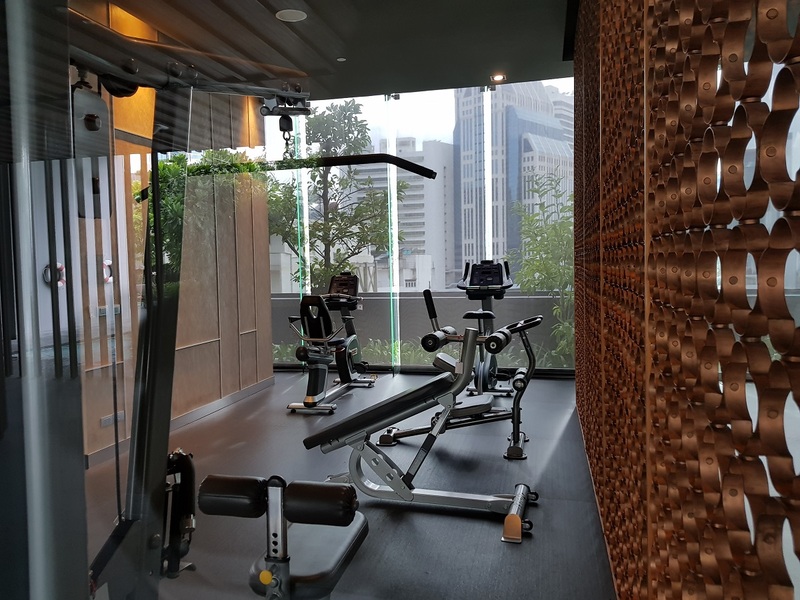 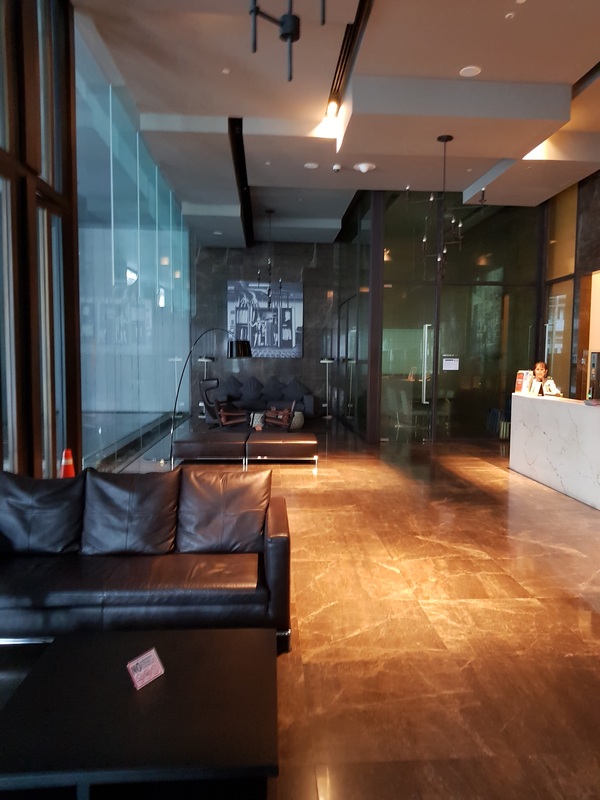 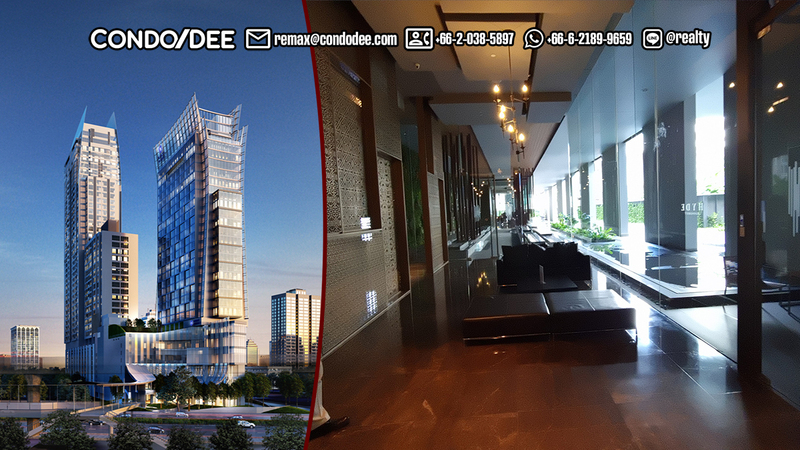 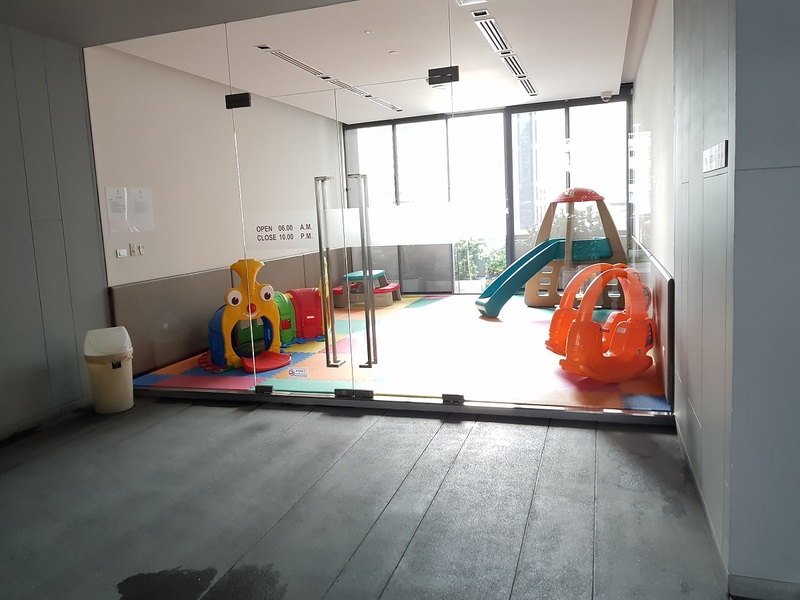 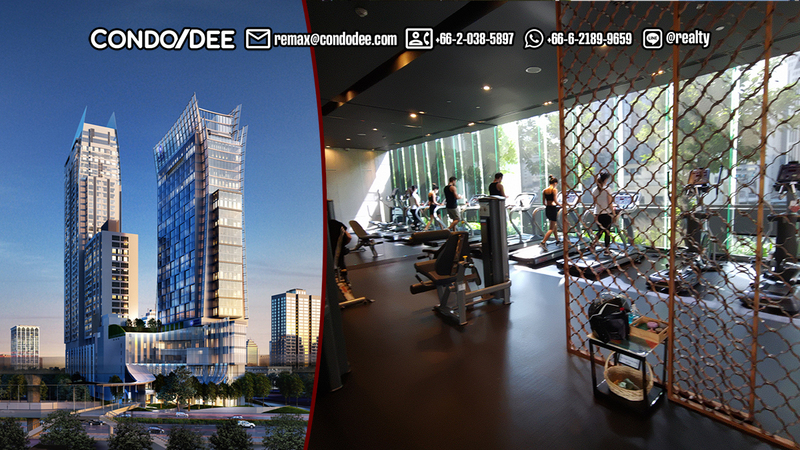 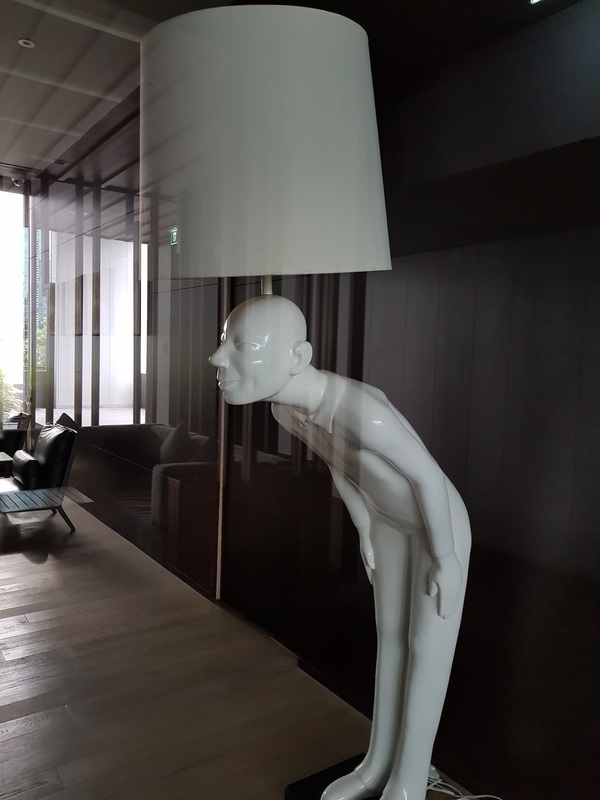 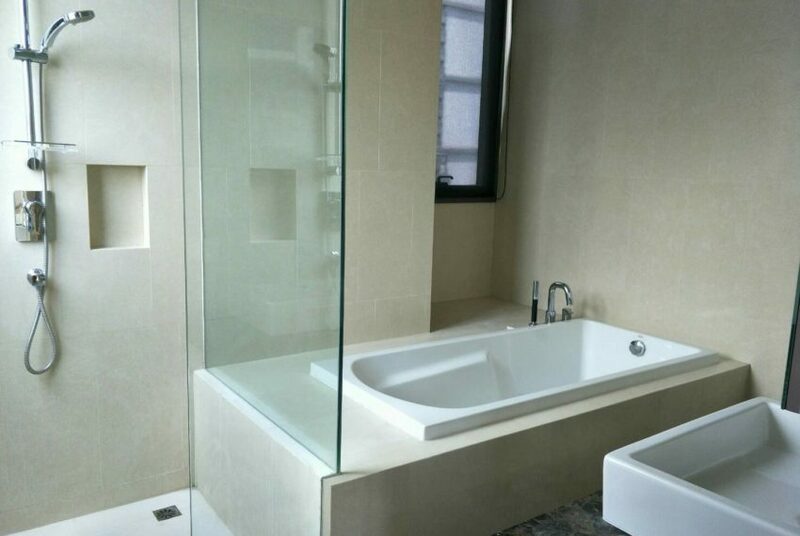 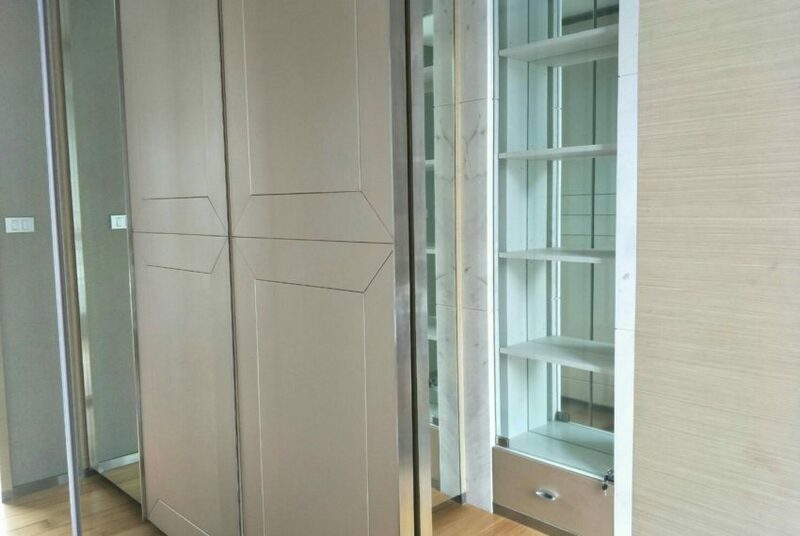 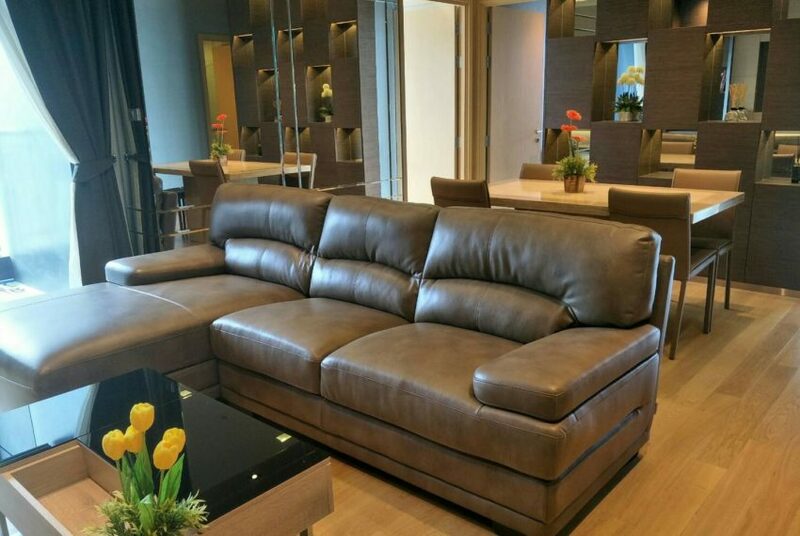 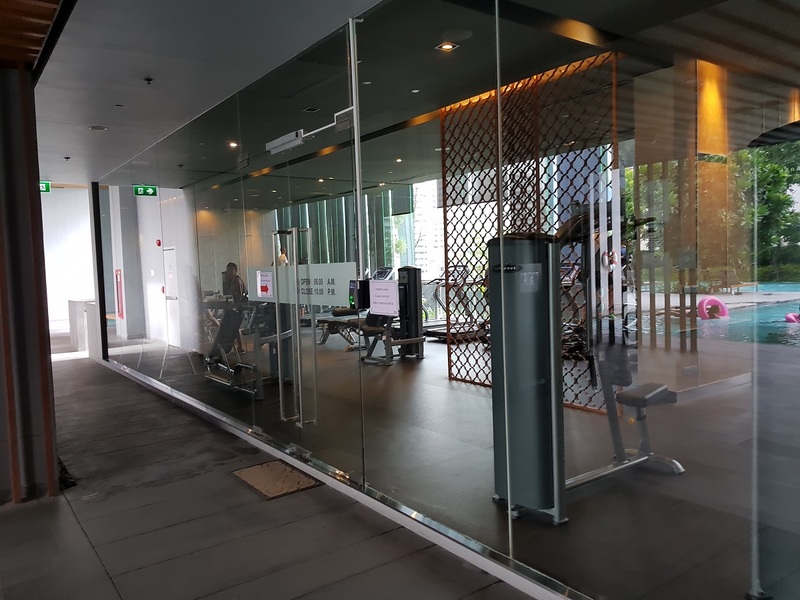 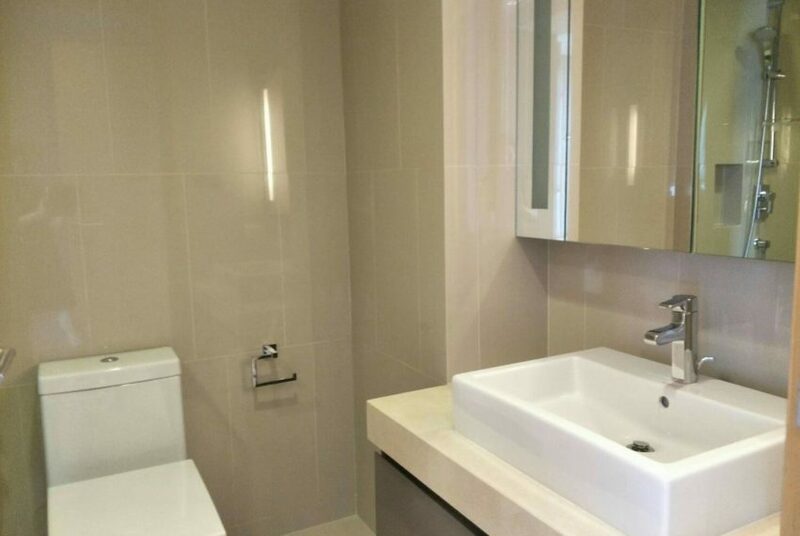 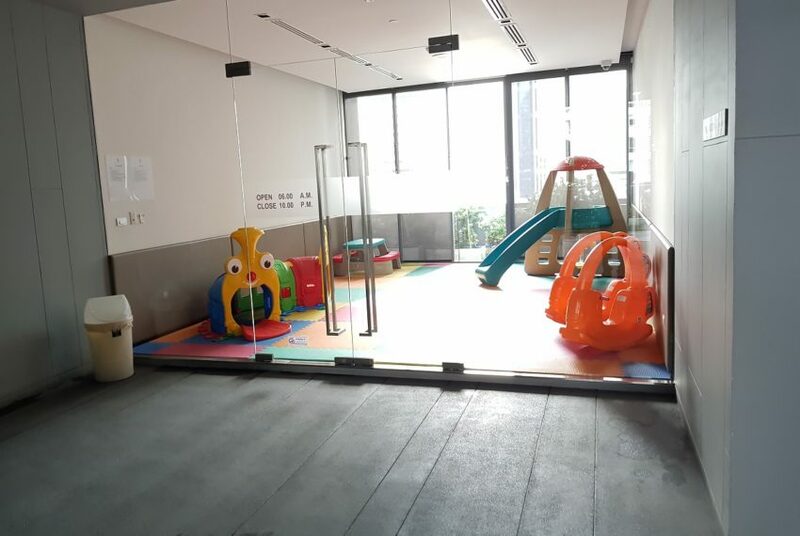 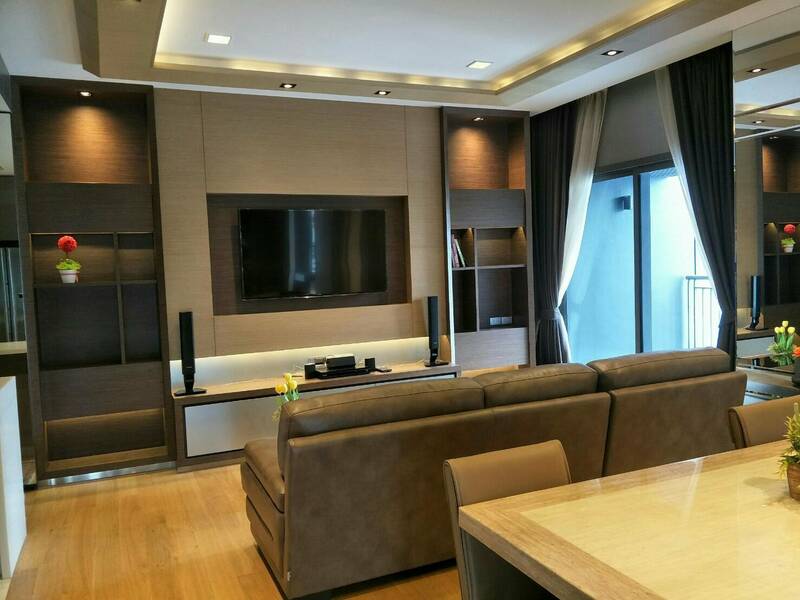 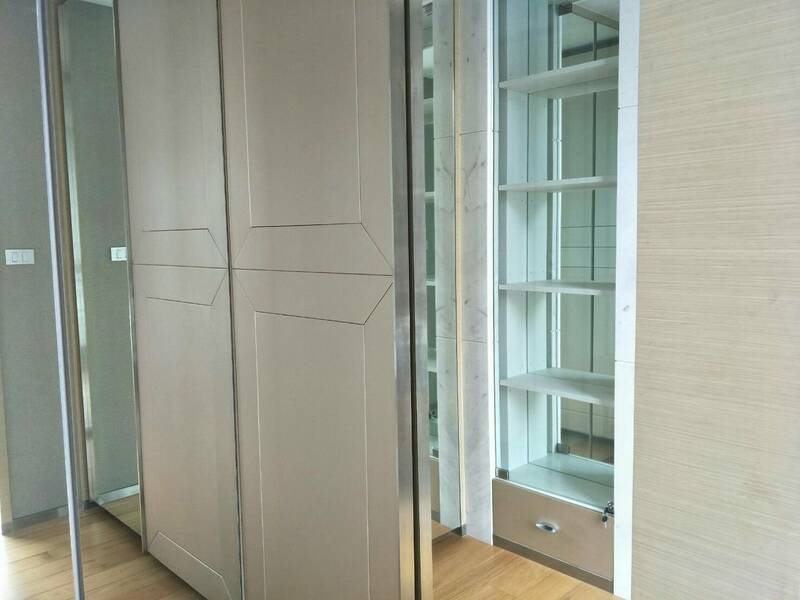 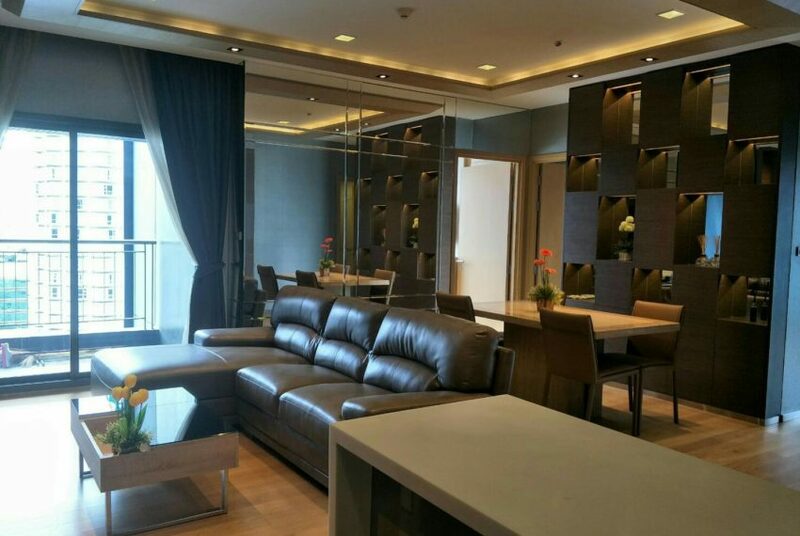 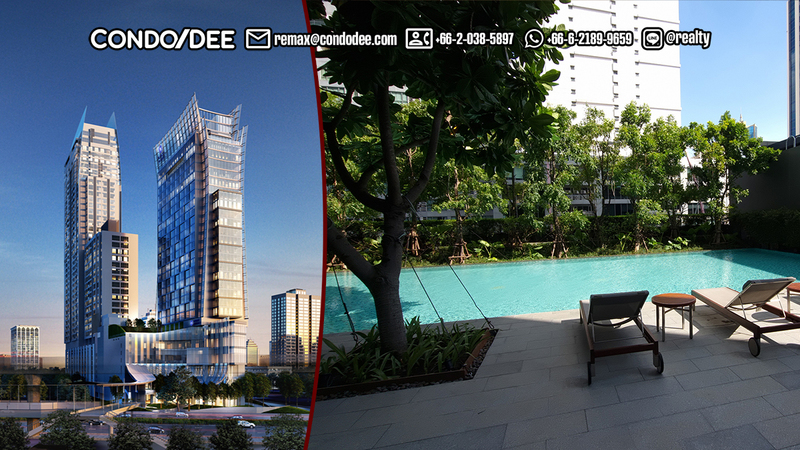 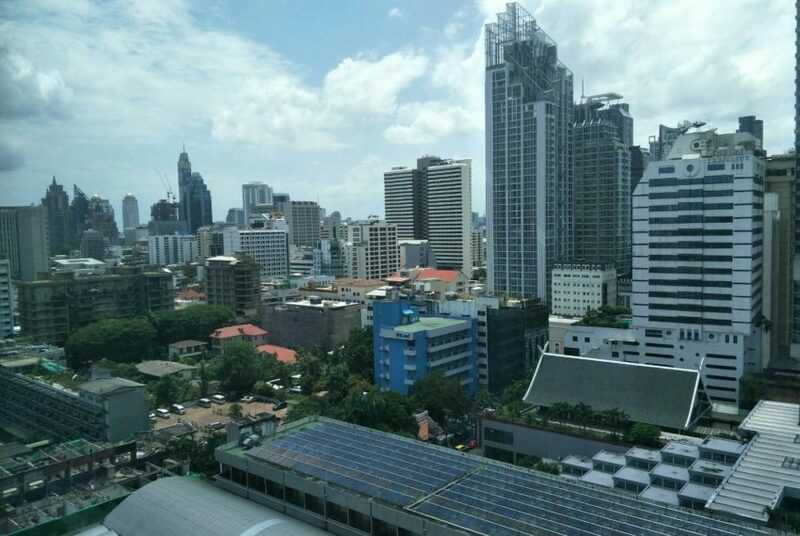 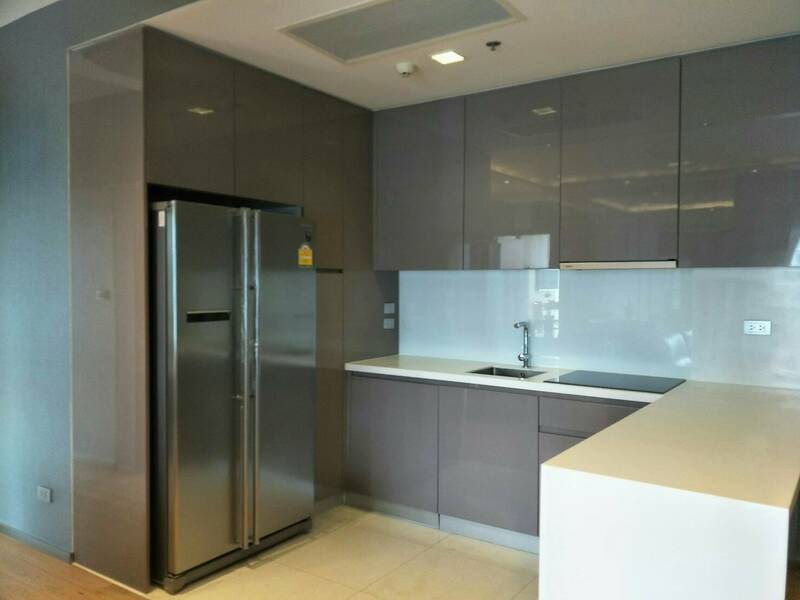 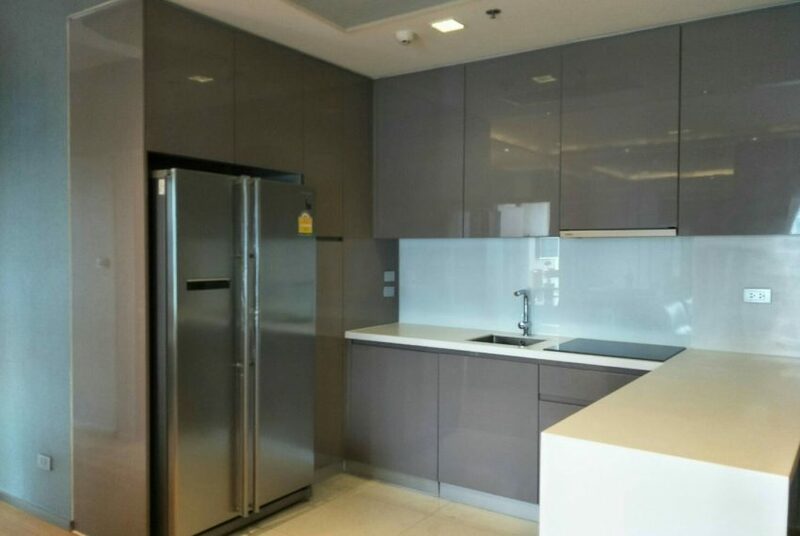 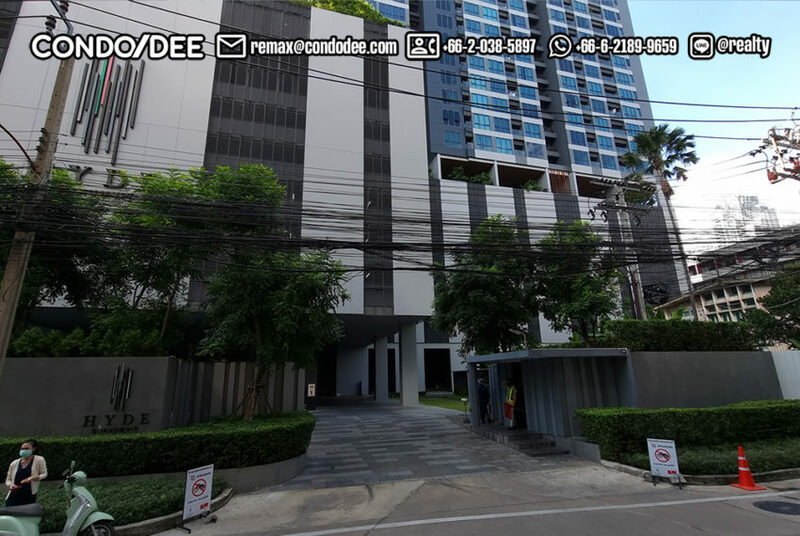 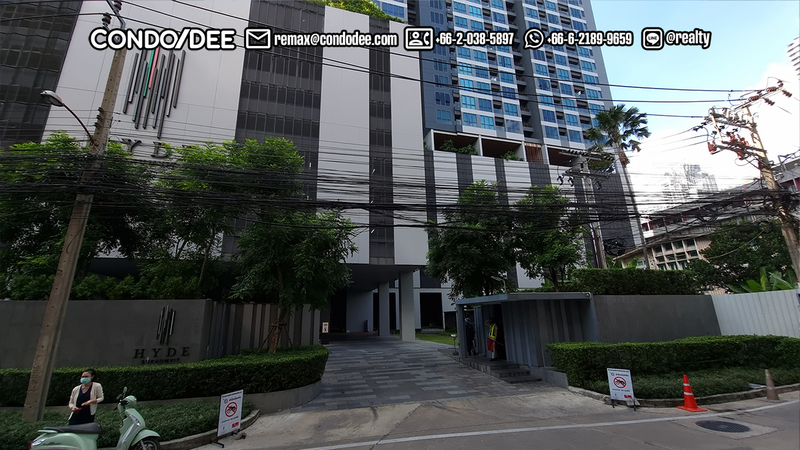 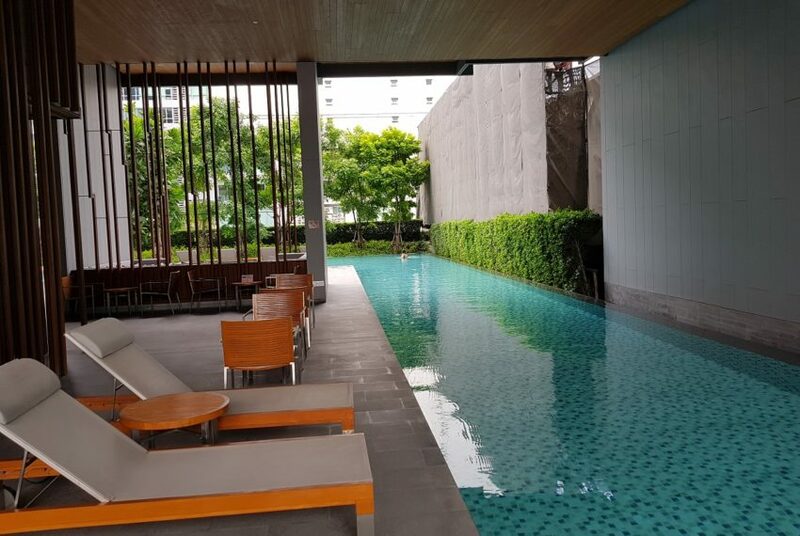 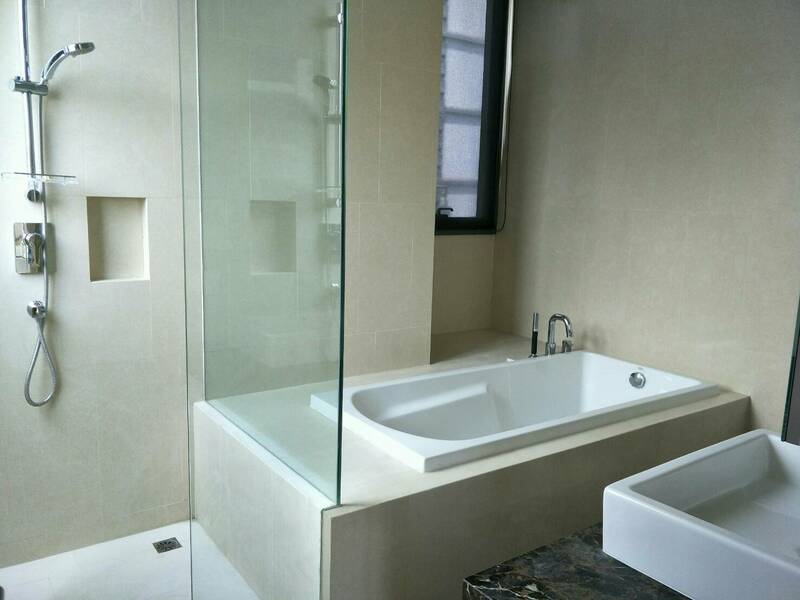 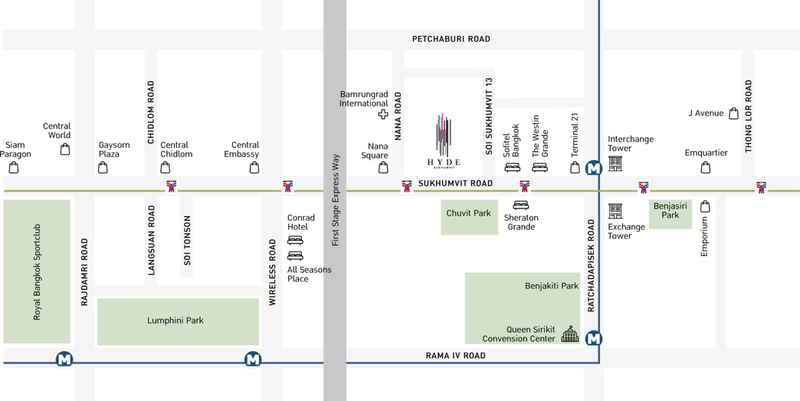 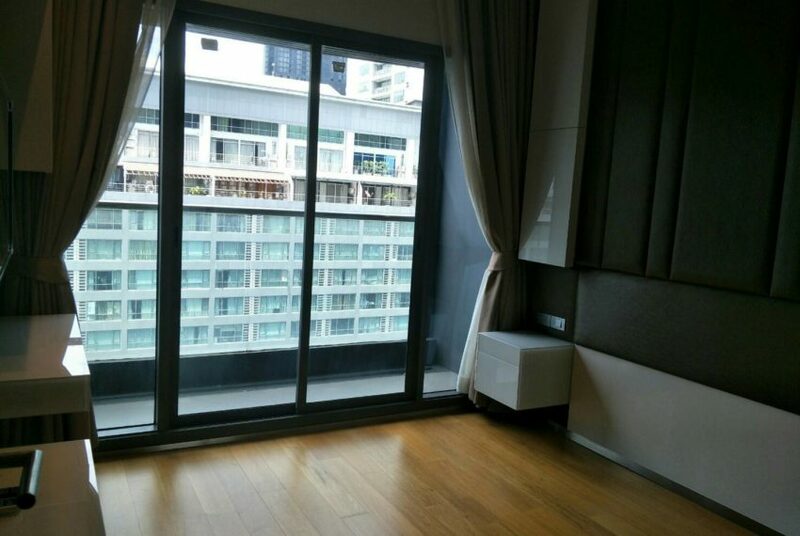 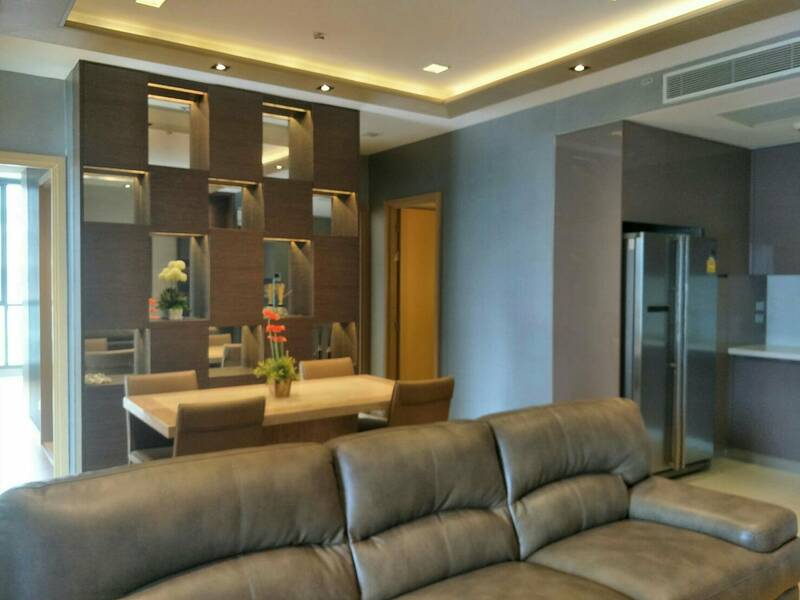 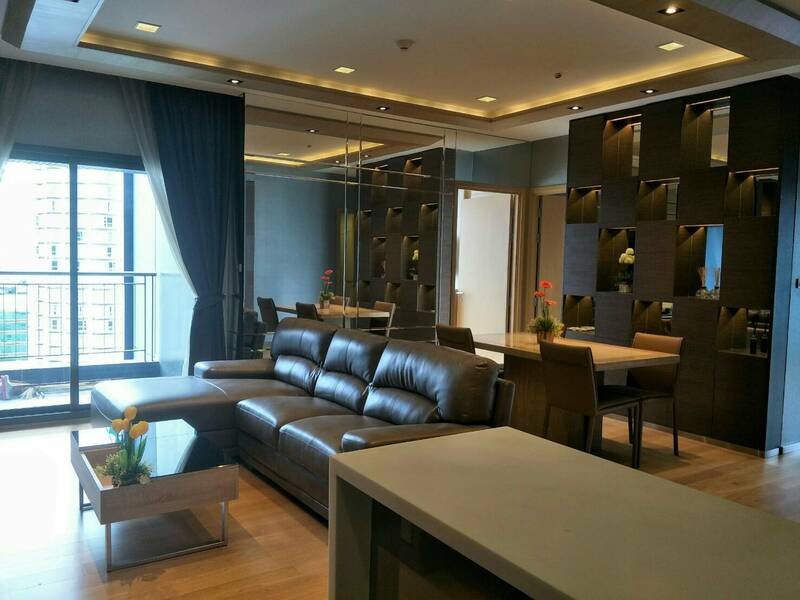 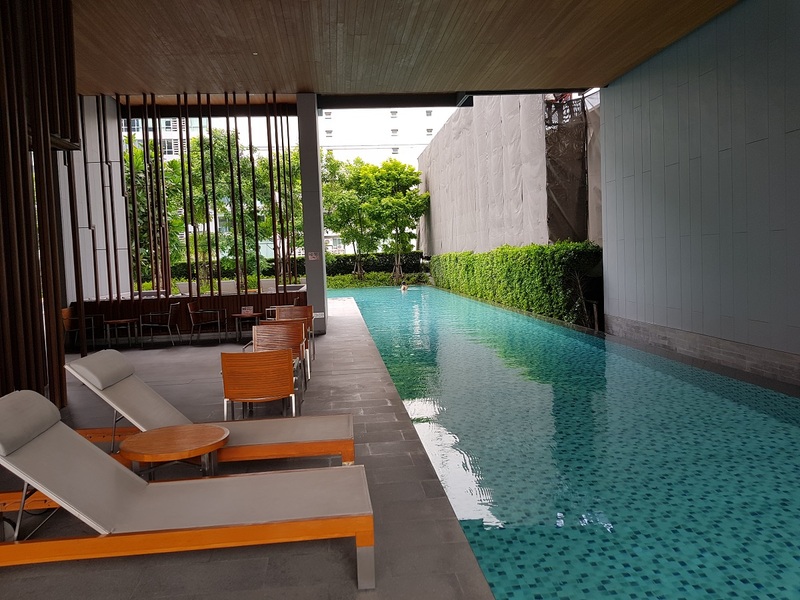 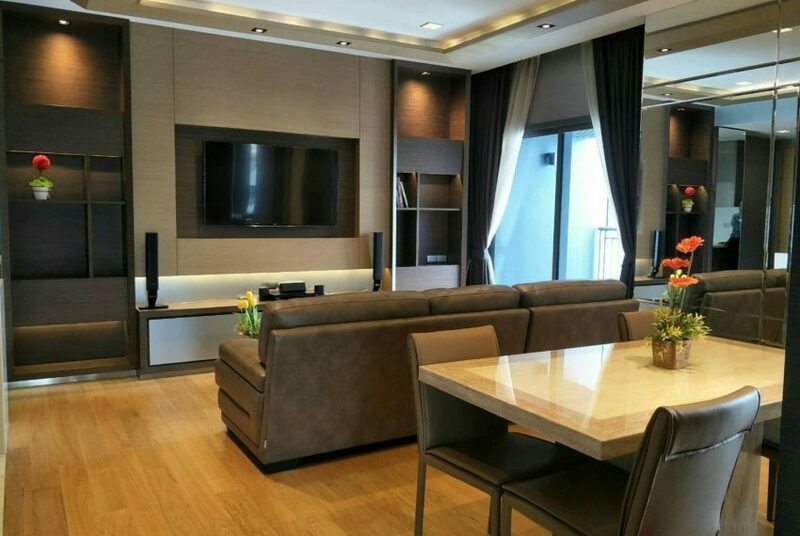 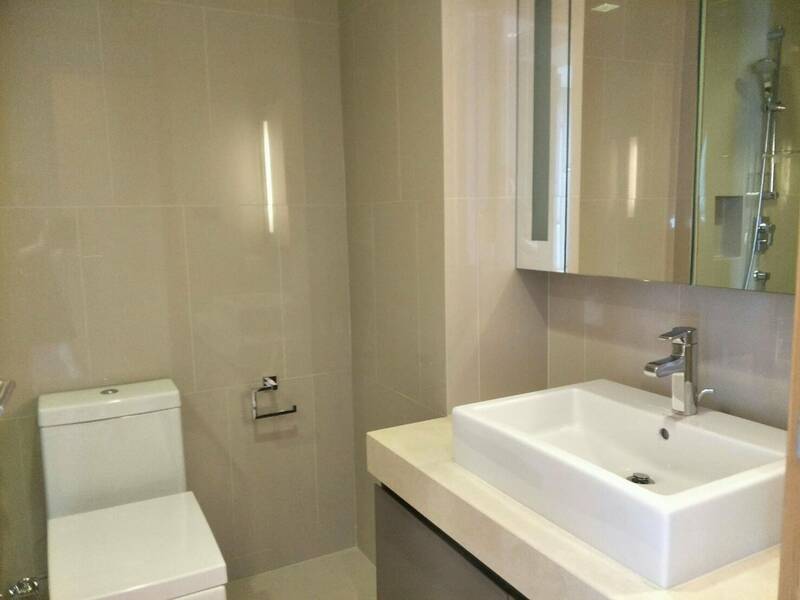 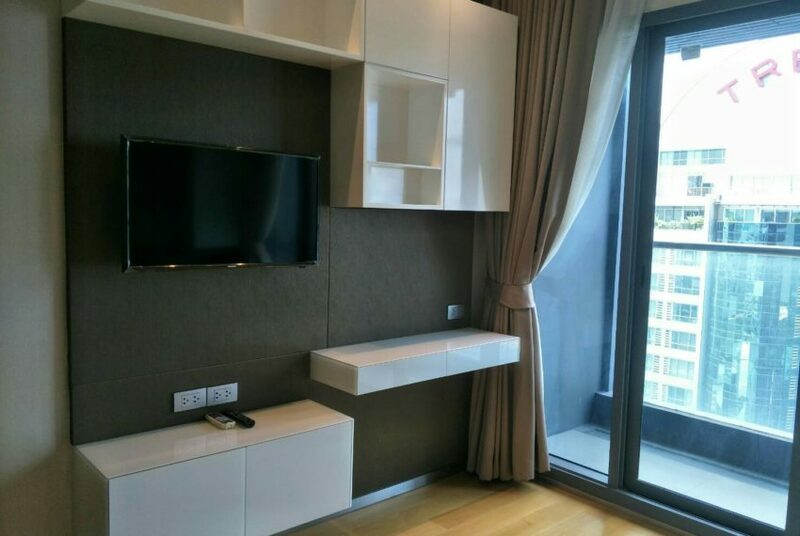 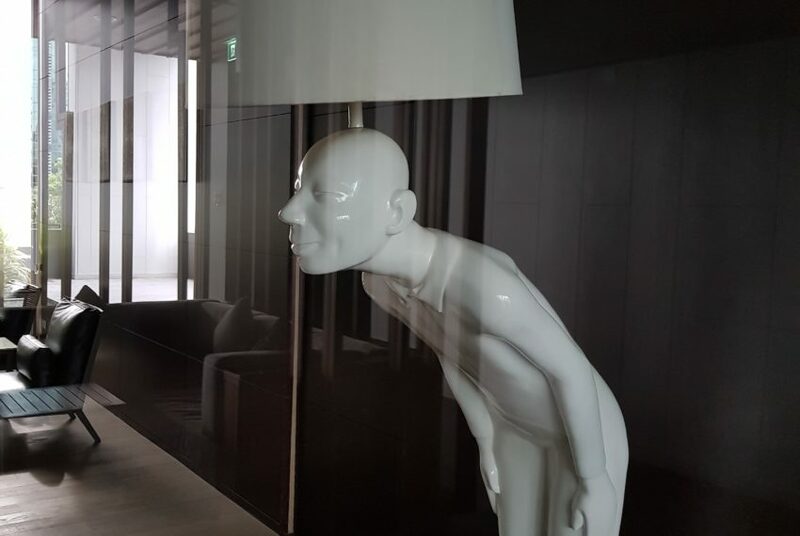 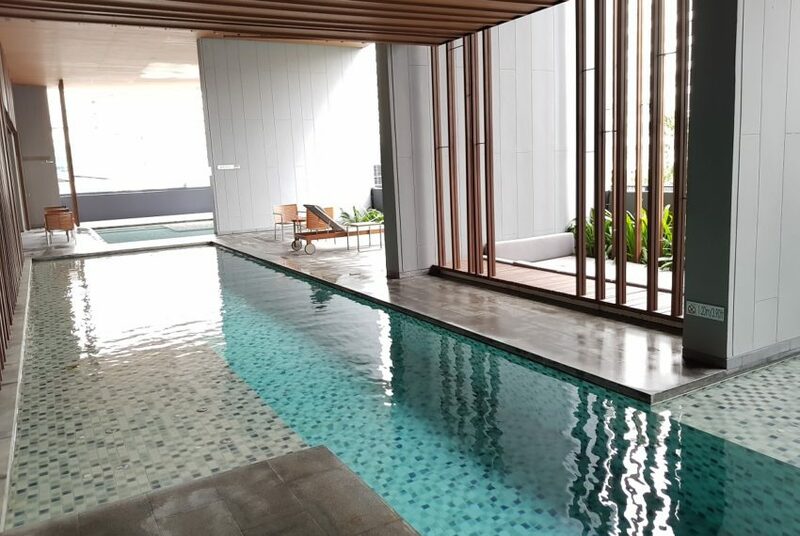 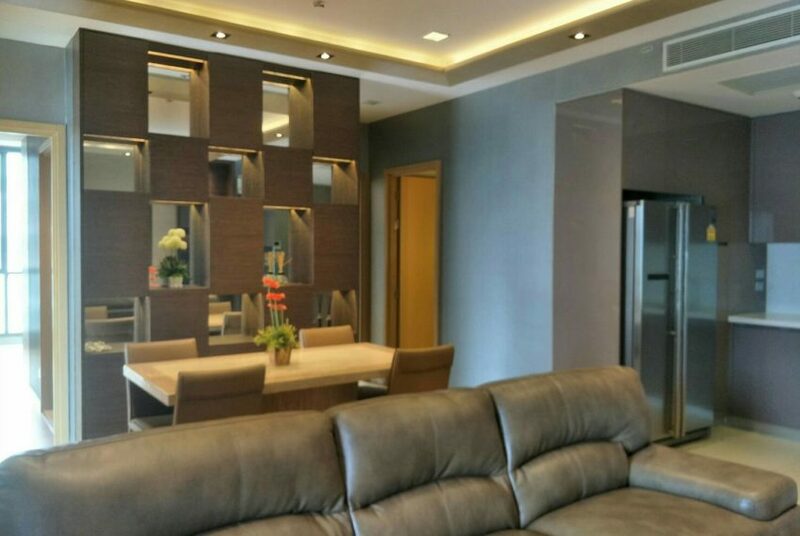 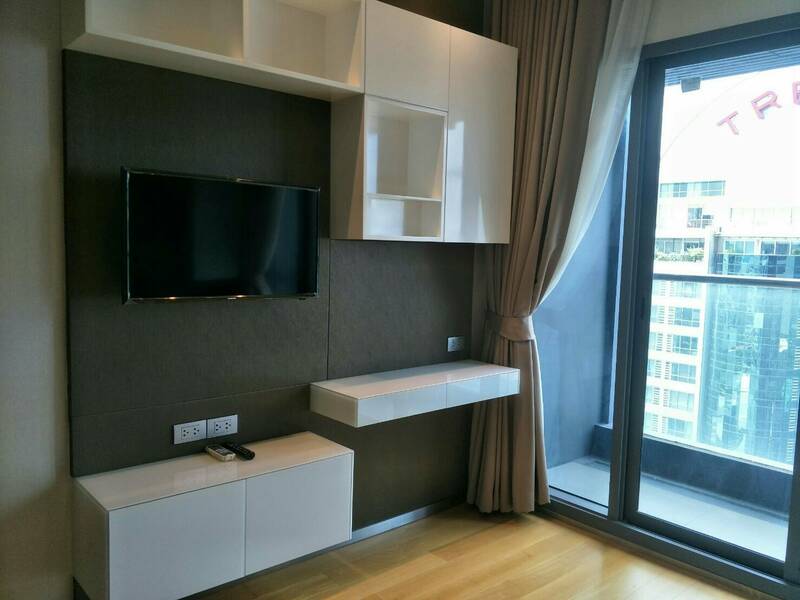 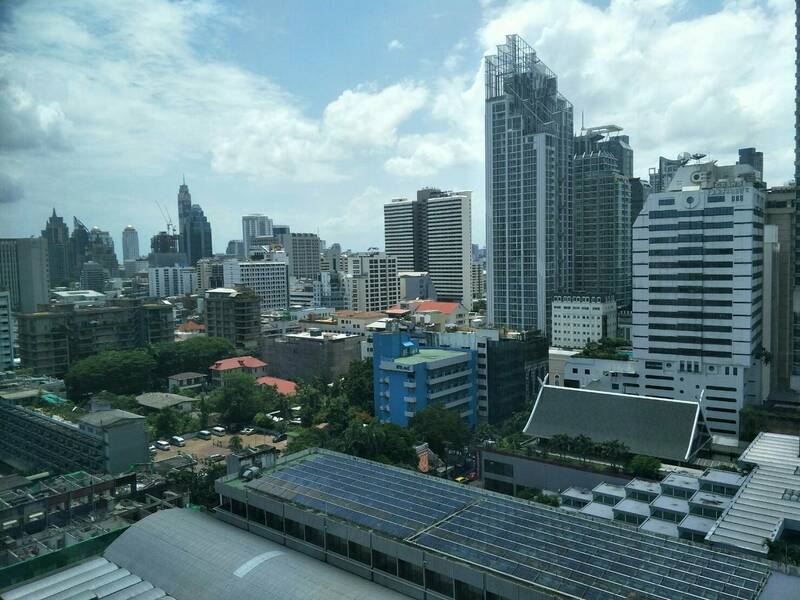 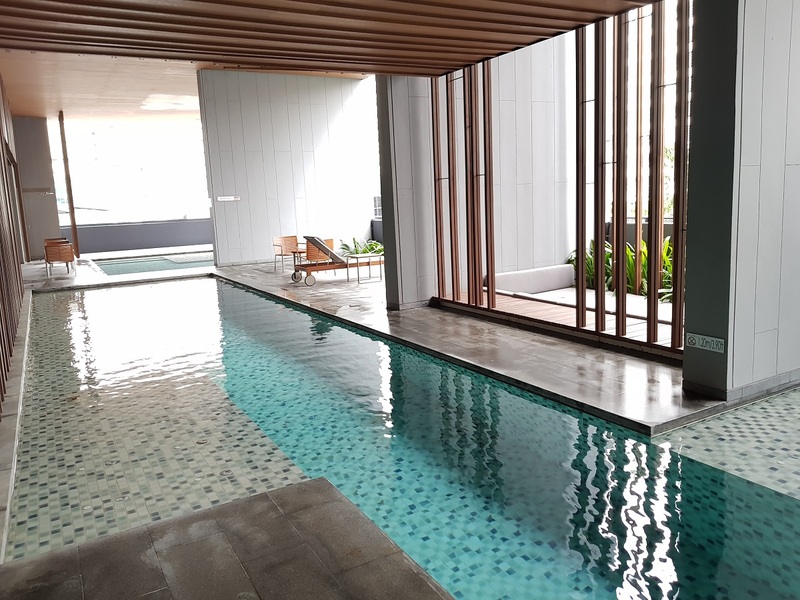 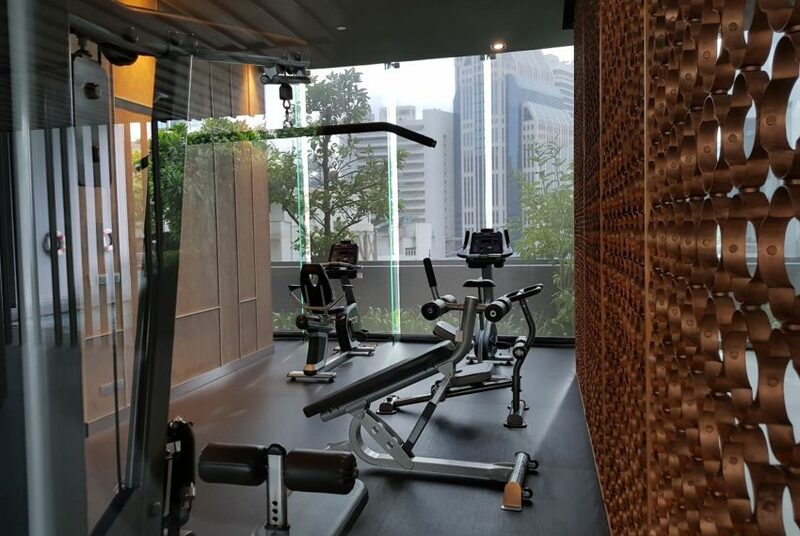 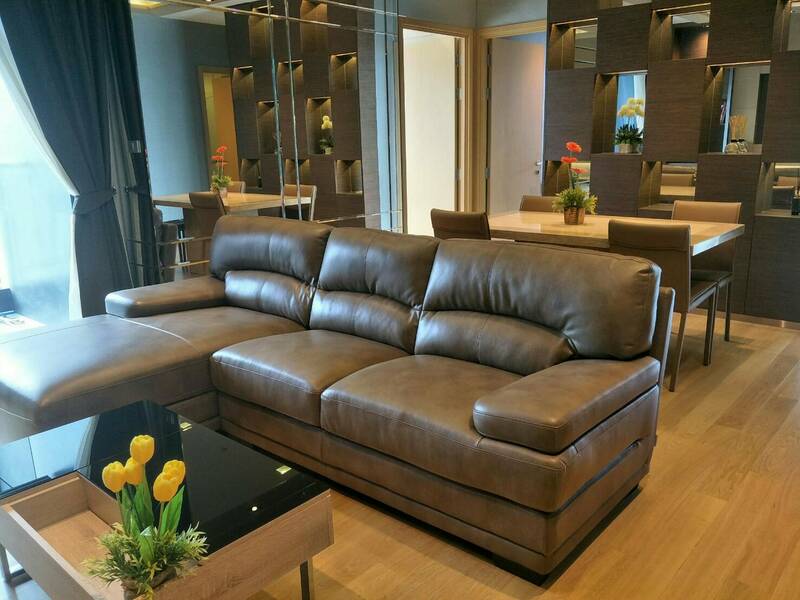 Condo is located streight on main Sukhumvit road between Nana and Asoke. 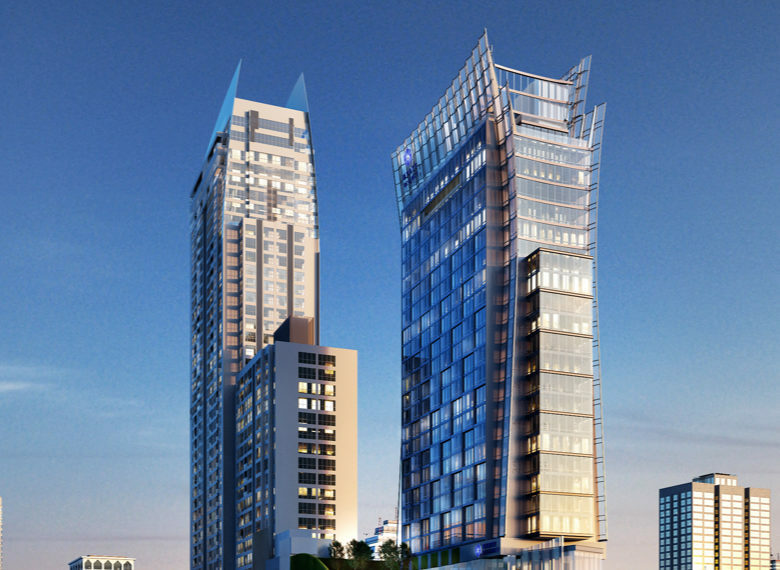 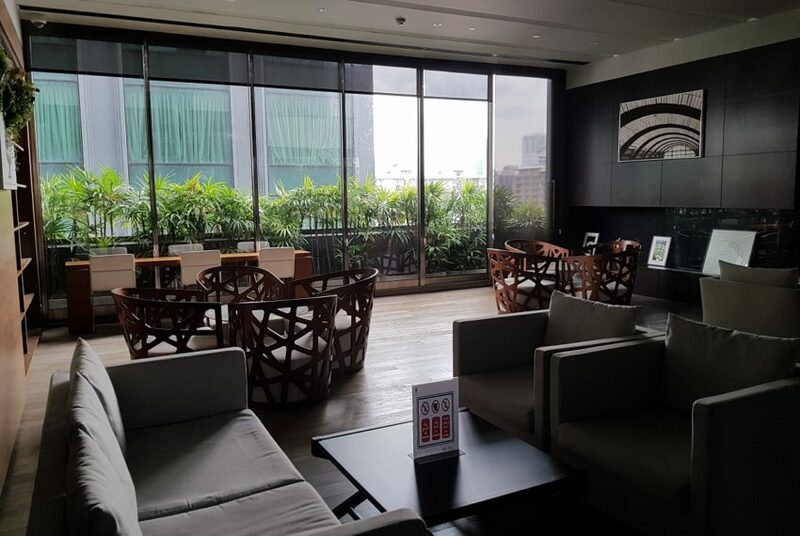 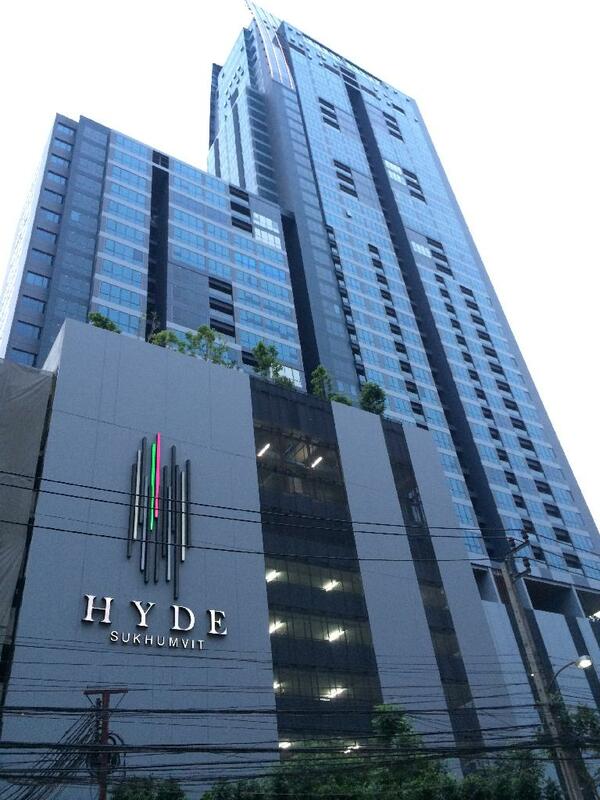 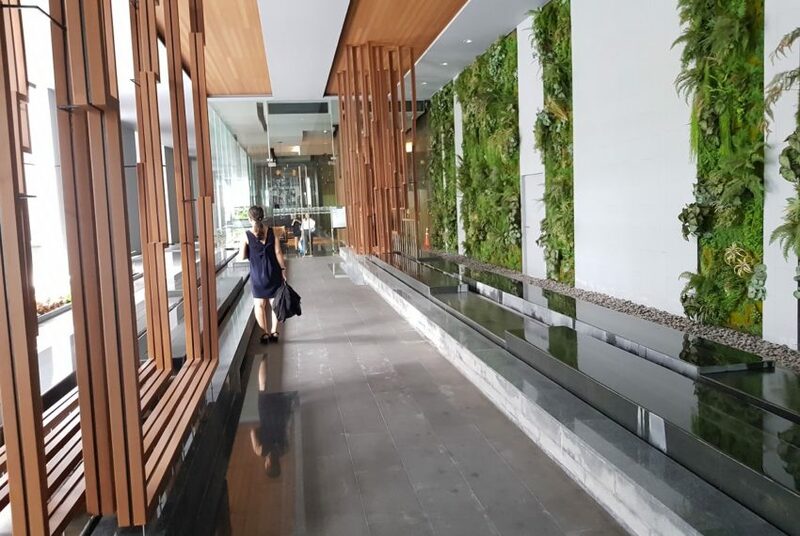 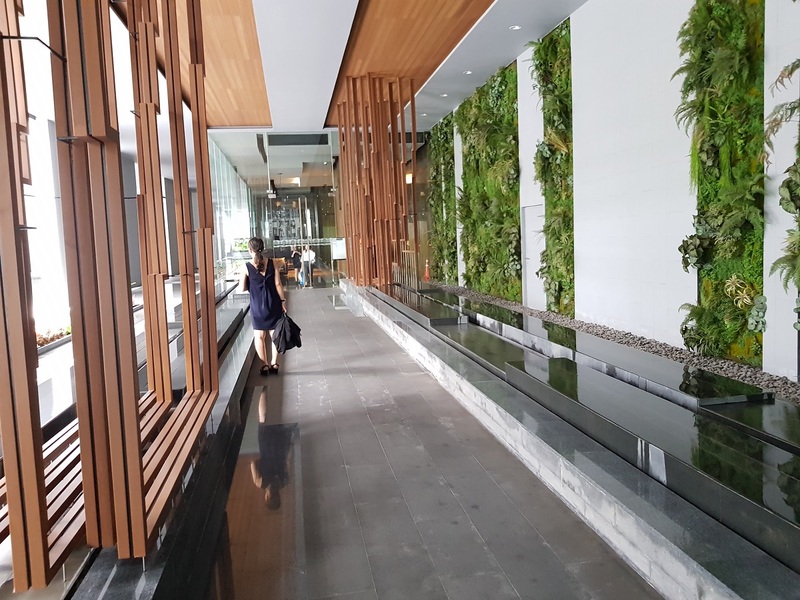 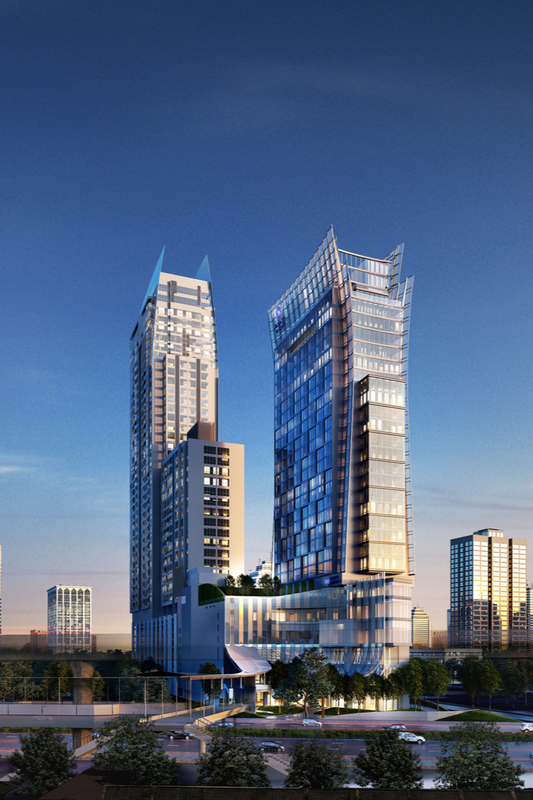 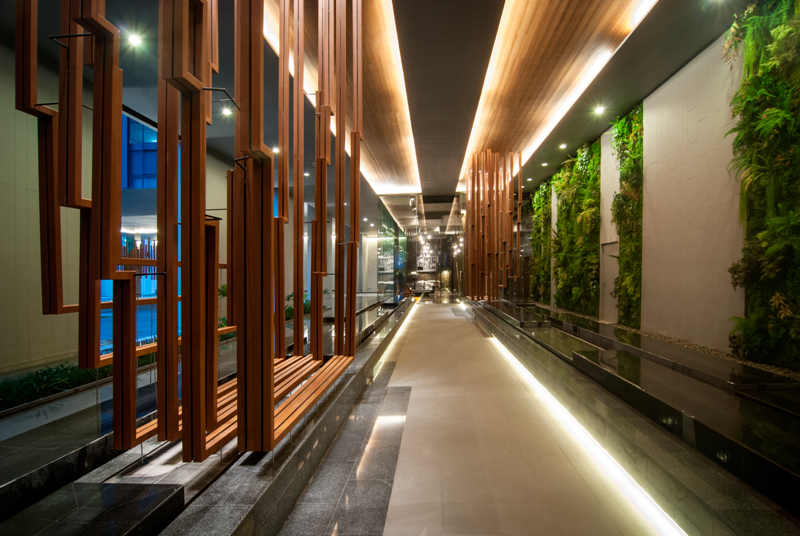 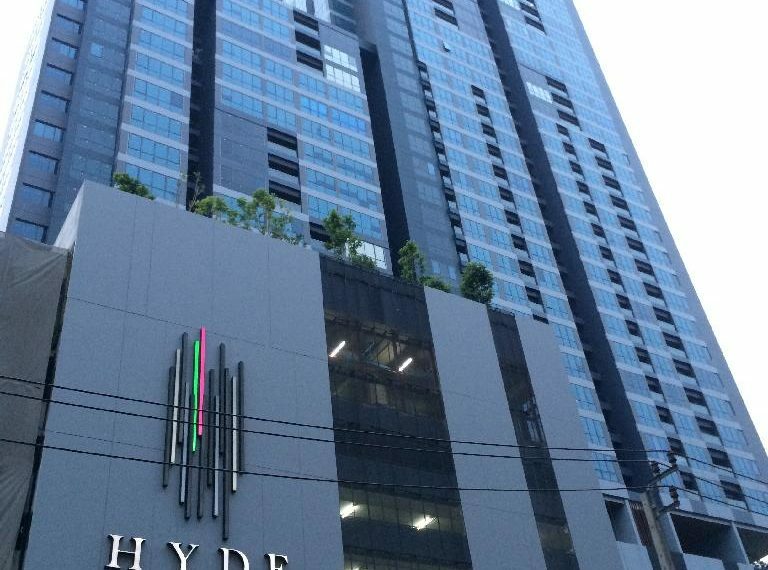 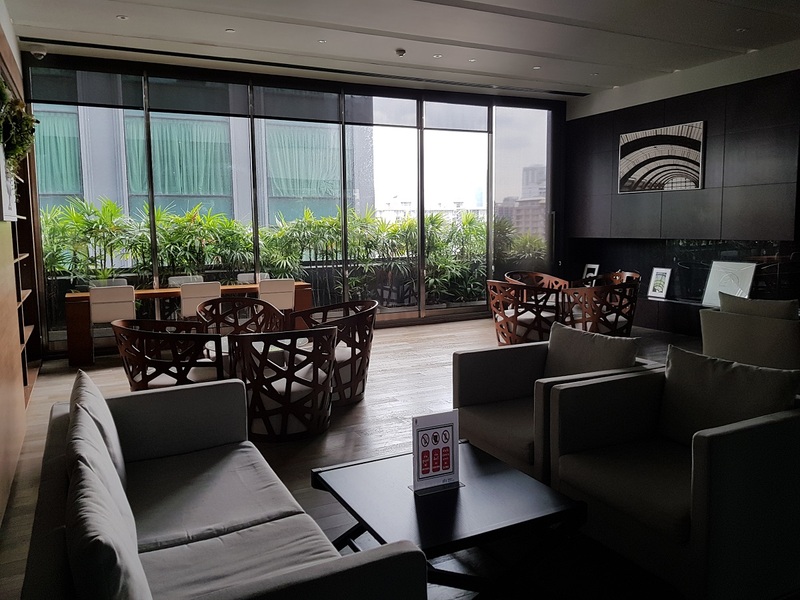 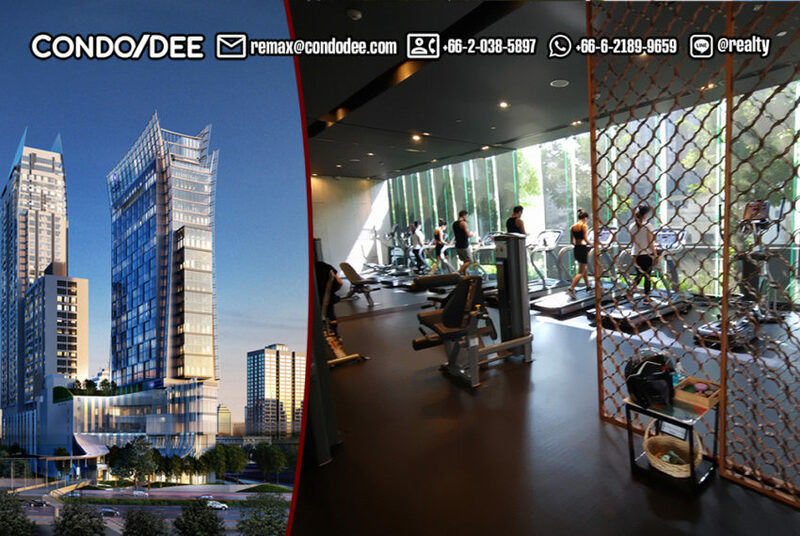 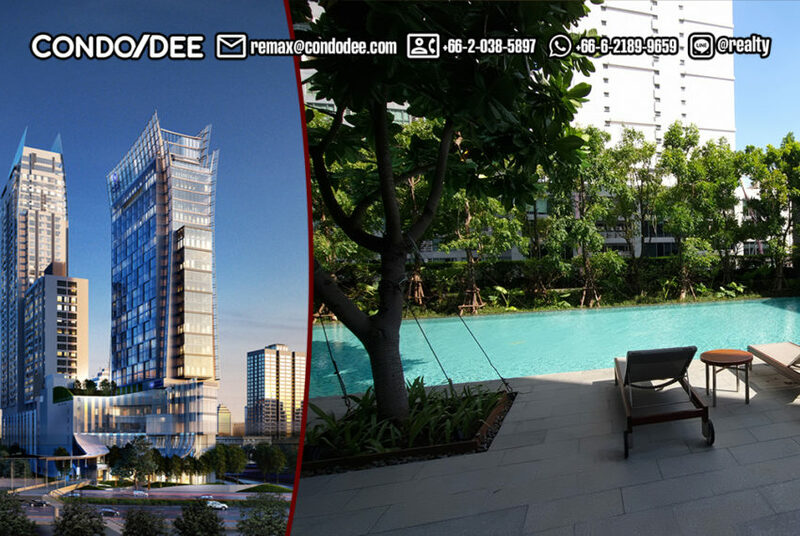 The average sale price at Hyde Sukhumvit is 45-50% above current average sale price in the districtand 95-100% above the average price in Bangkok.